There is news coming through that the father of Newcastle midfield target – Remy Cabella of Montpellier – has said the deal is being negotiated, and that his son will be joining Newcastle in January. And there’s some credibility in that statement from his father, because he’s also is his son’s agent. Montpellier and Newcastle have been in negotiations for the player in January, but there have been conflicting statements from both the Montpellier Chairman Louis Nicollin, and the player himself about whether he would stay at Montpellier through the end of the season, to help them fight relegation. And the fee that the French club wanted was around £14M, so if Newcastle have indeed agreed to pay out £12M, the deal could well have been done and Newcastle may have got themselves a top young midfielder, who has skills galore. And if Newcastle do manage to wrap up this deal, it will be the first permanent signing for Director of Football Joe Kinnear at Newcastle, and it looks a good one at that. 23 year-old Cabella has played 17 times with four goals for the French U21 side, and the rumors early in January were that he wanted to join Newcastle. We hope the reports and quotes in France are real and accurate. Please i really hope we get this guy! People saying if he joins us than Cabaye is away. They are completely different players. Would not make sense. Bet he can’t wait to be part of a defensively adventurous side. Astonishing. JFK take a well earned bow!! Markaccus – I note instead of referring to the post as a web robot – you chose the abbreviated form ie bot. Your subsequent reference to bumming grease -clearly reveals your interest in such practises. Shocking. Ed, what’s with the invisible ads on here via mobile (android)? Can’t turn them off. I’ve just been turning the sound down. Ahhhh ok mate. How do you rate Cabella? Do we sell Cabaye now for 20 odd million or risk losing him for 6 million in the summer (contract buy out)? Wes Brown just snapped Gaston Ramirez ankle and the ref didnt even give a foul! It would be criminal to let Cabaye go now. We need to keep him until the en of the season at least. 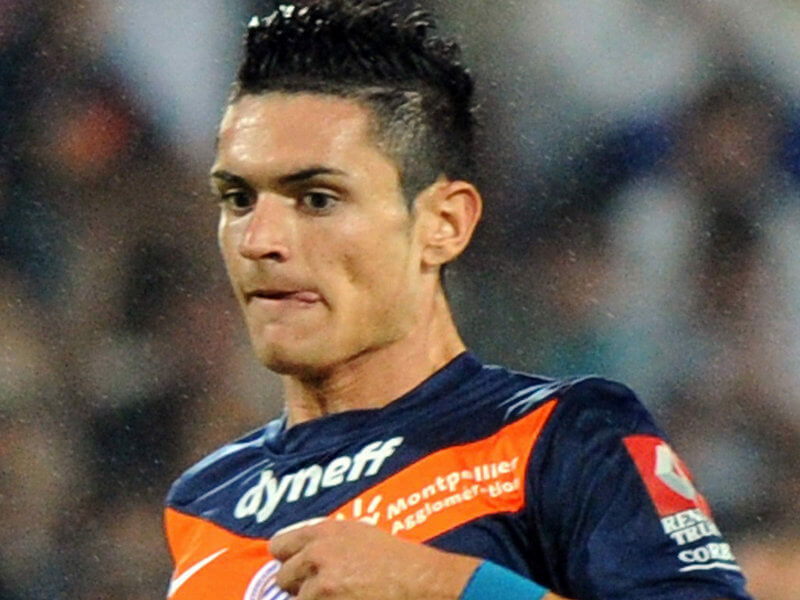 I have watched Cabella a few times. He looks very skillful, quick and direct but seems a little light weight. I really don’t like it when players have fathers that are so involved and happy to talk to the media. Even worse than agents, as they have even more influence over the player. Signing a few players could have shown ambition and could make the likes of Cabaye want to stay ? Lol, fingers crossed he signs and we keep all players. @jazzyp: It’s amazing what black pudding and kebabs will do for you! 10.50 GMT New Milan coach Clarence Seedorf is determined to restore order to the Rossoneri’s chaotic league campaign and is planning to bring several new faces to the San Siro. The Times say that Seedorf has identified Newcastle goalkeeper Tim Krul as a priority target and hopes to lure his fellow Dutchman to Italy with the promise of European football. thump aye just imagine him n debuchy as our full backs now !? Im a kebab man myself mate lol. I think if Benny gets any bigger he will resemble the guy off the go compare advert. what totally, utter, pathetic BULLSH!T this is about Cabella! i remember PEA family member came out and said that he was going to Newcastle and look how that turned out! what’s all this nonsense about HBA being fat? when was the last time Newcastle lost 5 in a row? iv;e got this feeling AP is gonna be in the history books, AGAIN!